Former Scotland captain Jason White has described the citing handed out to No.8 Ryan Wilson for alleged foul play during Saturday’s Calcutta Cup triumph as “harsh”. The back-row forward faces a NatWest Six Nations disciplinary hearing today after being reported by the independent citing commissioner for allegedly “making contact with the eye area” of his England opposite number Nathan Hughes. In the 37th minute of Saturday’s game Wilson was pinned to the ground by Hughes off the ball and appeared to drag his hand down the Englishman’s face. The citing comes under Law 9.12 which is distinct from the more serious charge of “contact with the eyes”, known as “gouging”, but still carries the threat of a minimum four-week ban, which would end Wilson’s Six Nations. Referee Nigel Owens had a word with both players and, after receiving no complaints or explanation of any problem, told both players to get on with the game. “If it had been bad you expect Nathan Hughes to come up and say to the ref, ‘look at my eye’, but as far as I know he didn’t do that. That is a pretty good sign if there has been anything untoward,” said former back-rower White, who speaking at the launch of Sporting Start, a new charity founded in memory of Martin Macari, a talented sportsman whose life was cut short by cancer last year aged 47. The charity aims to help young people in Edinburgh who face financial or other barriers to experience and enjoy sport. Wilson has also been implicated in the other major point of acrimony of the weekend’s aftermath – the alleged pre-match tunnel bust-up with Owen Farrell. That matter has not been pursued through the citing procedure, with both unions asked to give their version of events instead. Available footage has proved inconclusive that anything serious took place and White has seen nothing to convince him the Scot has any case to answer. “What I have seen on social media from the clip from up above it looks to me as if Owen Farrell has misbehaved in pushing his way through,” added White. “I am guessing Ryan Wilson turned round and saw who it was and quite rightly reacted. “If you put yourself in your shoes. He [Wilson] is mentally getting himself ready to put his body on the line and to go through 80 minutes of pain, pretty much. Of pushing his body to the limits. 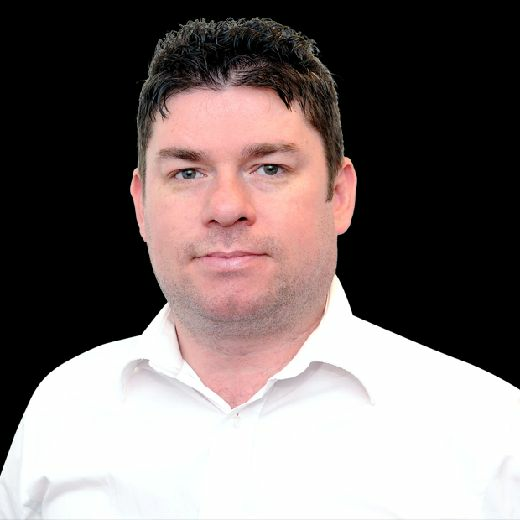 “If an opposition player comes up and gives you a nudge in the back, or clipped Ryan’s head, or something like he [Farrell] did and you don’t see him you are going to react. 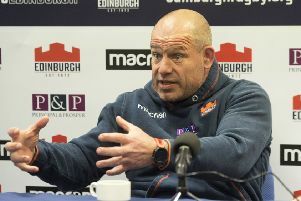 “I am sure the Scotland squad would have targeted Owen Farrell and to be fair on him he was very good at the weekend. If you are a Scotland squad, you go for him, you go for the strengths. “I have always had the impression of Owen Farrell, who I am sure is a top guy off the pitch, that on the pitch his determination to win means he will push the boundaries.